ISRO's "Young Scientist Programme" is conceptualised on the lines of a similar programme run by American space agency NASA. 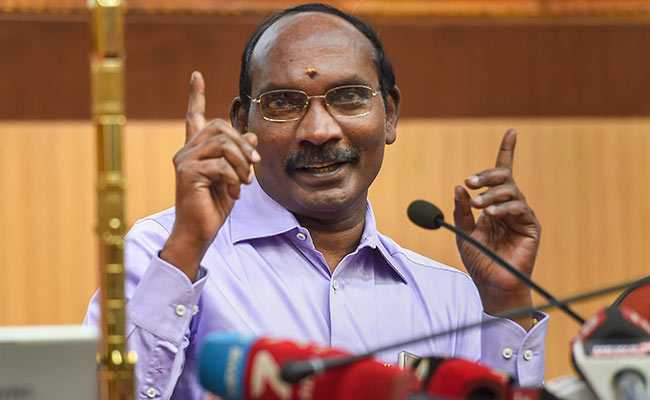 The Indian Space Research Organisation will select over 100 students from across India and give them a practical experience of how satellites are build under the new "Young Scientist Programme", its chairman K Sivan announced today. Mr Sivan said mostly Class 8 students - three each from 29 states and seven Union territories - will be given lectures by ISRO scientists and they will also get access to the space agency's laboratories. The programme will be funded entirely by ISRO, he said. "We want them to get a practical experience of building a small satellite. If the satellites are good, we want them to fly," Mr Sivan said. Vivek Singh, director of media and public relations, said the students will be encouraged to develop "scientific payloads" that can be launched by ISRO. 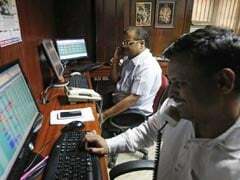 Mr Sivan said six incubation centres will be established in various parts of the country - North, South, East, West, Centre and North-East, and the first such centre has been established in Agartala in Tripura. The students will be able to use these centres for R&D purposes. ISRO, he said, will ask the students to address problems and buy solutions from them. The PS4, the last stage of PSLV, can be used for various experimental purposes, Mr Sivan said, urging students to send their satellites which can be launched by ISRO. Mr Singh said PS4 can be used by launching satellites by students with no extra cost to ISRO.